Cinnaminson voted to pass the fire department’s 2018 budget proposal, which will result in a small tax increase for homeowners. The proposal received 156 “yes” votes and 58 votes against the tax increase. The total budget for 2018 is $3,735,242 and the amount to be raised by taxation is $3,097,090. For the average homeowner, this amounts to about 83 cents a month or $10 per year based on the average Cinnaminson home value of $232,200. In 2017, the rate increased by 3.7 percent, which cost homeowners about $17 a year. Longtime Board of Commissioners members, Robert Steel and Richard Dietrich, sought re-election unopposed. Steel received 163 votes and Dietrich totaled 166. 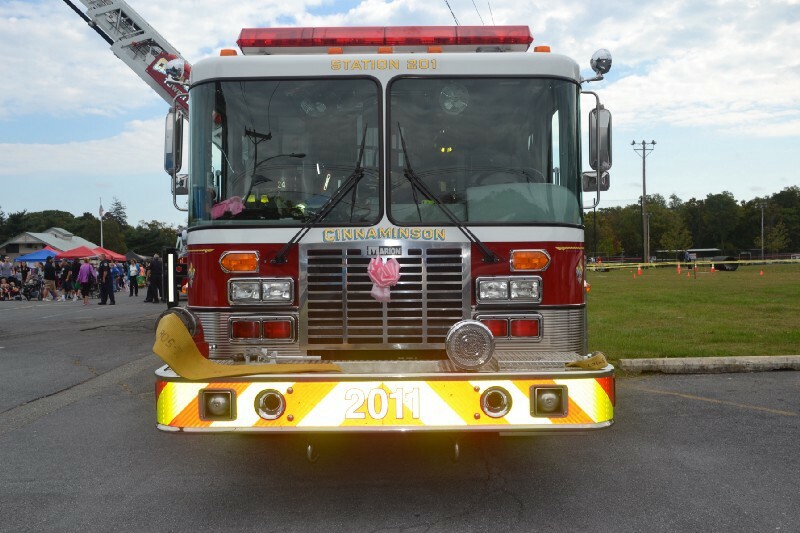 To see the full budget breakdown or for more information about the department, visit cinnaminsonfire.org or follow Cinnaminson Fire Department on Facebook and Twitter.